The latest version of the Inline Hockey Rulebook from World Skate. 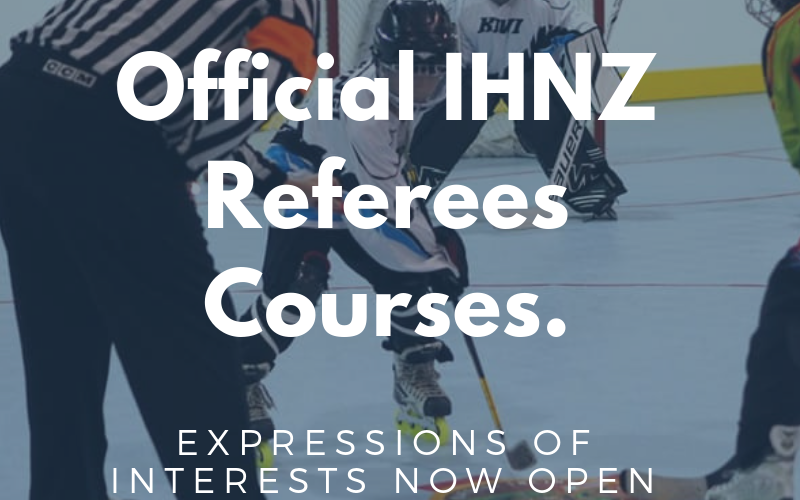 IHNZ are seeking a Sports Administrator. Gordon Tam was announced today as the NZ World Roller Games Chef de Mission. The Information Pack for 14U Trials for AAU has now been released.